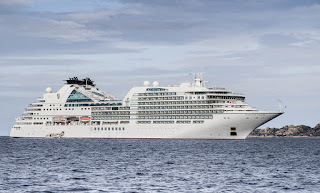 Sweet Romance Reads: Have You Ever Been on a Cruise Ship? 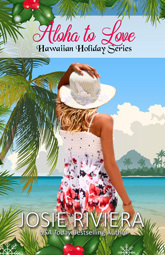 I recently completed Aloha to Love, my sweet holiday romance novella. Part of the story is set on a cruise ship bound for Hawaii, and I learned so much about cruising and the food! First, the buffets are endless. Through my research, I learned that most buffets are served for breakfast, lunch, and dinner, plus midday. Breakfast includes continental, plus eggs, waffles, bacon, etc. For lunch, expect pizza, sandwiches, and hot entrees. Dinner will include hot entrees, pasta, a meat carvery station and desserts. Sometimes, a midnight buffet is offered, although many cruise lines have now done away with it because of the food waste. Besides buffets, expect the ship to serve food 24/7. Ice cream bars and drink dispensers are unlimited, as well as an outdoor grill serving hamburgers and hot dogs. If you’ve been on a cruise, what is your favorite food? 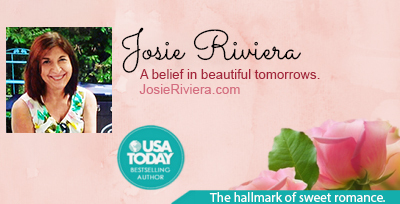 And, be sure to grab your copy of Aloha to Love today. You’ll smile as you read about all the different foods mentioned on the ship.